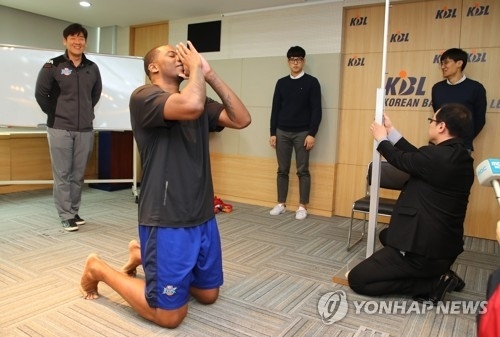 The Korean Basketball League (KBL) faced mockery from around the world when they imposed a new height regulation on import players last season. Nearly one year later, the KBL have now announced that they would be getting rid of the rule. The league was infamously recognized all over the world last year after news outlets such as BBC, Sports Illustrated, SB Nation, and Bleacher Report all picked up on their rules changes regarding import players for the 2018-2019 season. The KBL had previously allowed two foreign import players per team but announced in March 2018 that those players would now be restricted by their height: One of the import players was not allowed to be taller than 2.00M while the other import player was restricted to 1.86M. Import players were to be measured prior to registration and had a limited amount of three measurement attempts per day at fixed time slots by league officials. The ruling took its first casualty in David Simon of Anyang KGC. He was previously listed at 2.02M and failed to be measured at under 2.00M and therefore was ruled ineligible for the 2018-2019 season. Simon was coming off a season which he led the league in scoring (25.7 points) and blocks (2.1 per game) but was suddenly unable to play because he was a hair too tall. Aside from Simon and Benson, Charles Rhodes (who was previously listed at 1MM taller than the limit) had to go through the same measuring process to be eligible to play. When it was announced that he was measured at 1.99M, Rhodes was reported to have “kneeled and raised his hands in celebration”. But why did the KBL do that though? Height restrictions aren’t new in the KBL. Since the league was formed in 1997, only 7 seasons from 2008 to 2015 allowed teams to sign foreign imports without height restrictions. In the 2017-2018 season, teams were allowed one import of unlimited height and another import limited to 1.93M. The league’s reasoning for their recent height limit this season was that the lack of a restriction in the past had led teams to getting taller players which slowed down the game, resulting in a less entertaining fan experience. The significant drop in both spectators and TV viewership had forced the officials into looking at alternatives which could help boost the popularity of the league. The main idea of the height restriction was that teams would now look for smaller and quicker import players which would increase the pace of the game, increase scoring, and ultimately increase interest among fans. It should also be noted that the KBL isn’t the only league to apply height restrictions. The Philippines Basketball Association (PBA) have continuously had a limit to the height of the import player that teams can sign, varying through different periods of their season. So how did the rule change turn out for the KBL? If the league was aiming to increase scoring… the height regulation hasn’t really succeeded in its cause so far after 43 games into the season. Teams are scoring 83.9 points per game this year, a slight drop off from 84.1 per contest in 54 games last year. The league has seen a significant rise of scoring in the past 5 years, so it’s unlikely that the height of the imports – short or tall – have played a role in the rise and fall of the league’s offensive output. The height restriction has had minimal impact on Charles Rhodes, even now as he stands as the tallest import in the KBL. None of his stats so far playing for Incheon ETLand Elephants this season has be significantly different than that of the previous 7 seasons he’s played in the league that can lead to a conclusion on the impact of height restriction. And now the KBL has abandoned the rules after a season of experimenting? The KBL held a meeting among board of directors on February 11, 2019 to discuss various issues, among those including the restriction on import players. 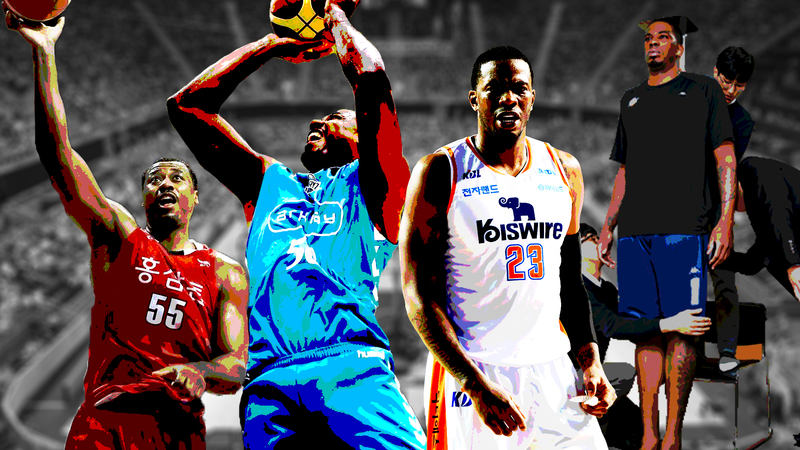 It was formally announced that in the upcoming 2019-2020 season, there will no longer be a height limit on import players after having been mocked worldwide on their decision last year. “We felt that the ban was outdated and there were many complaints about the league restricting the freedom of the teams,” A KBL official told the AFP. 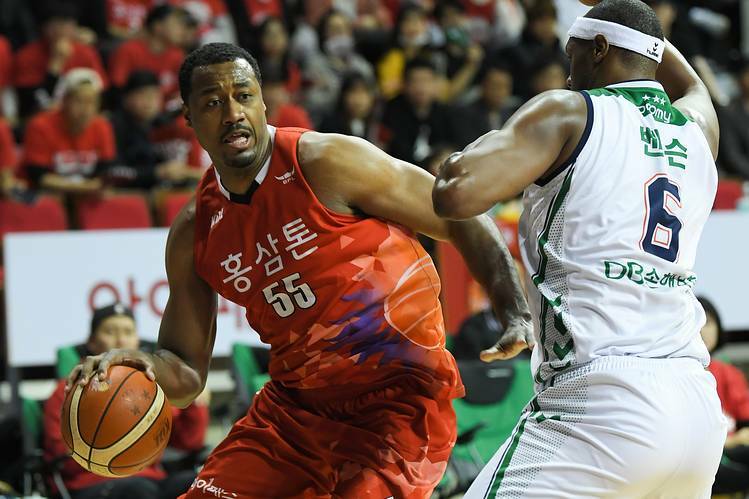 Other changes in import player restrictions also included the scrapping of a “career limit” which disallowed import players who had previously played in more than 10 games in the NBA over the past three seasons, as reported by The Korea Times. In this current season, teams are allowed to field both of their import players in the second and third quarters of a game but could only choose one of the two to play in the first and fourth quarters. In the upcoming 2019-2020 season as reported by KMIB and SBS, teams will still be allowed to sign two imports to their team but will instead be allowed only one import player on the floor at a given time regardless of quarter. The league has also announced that these rules will be applied for at least three seasons from 2019-2020 to 2021-2022 to maintain consistency. Thoughts on all these rules changes by the KBL? The height limit was a ridiculous move to begin with, which was evident by the backlash it received from all over the world. Getting rid of it was the right move and some credit has to be given to the league officials for realizing that after only one season (though those credits would have already been deducted for enforcing such a rule int he first place). The main purpose of a local league is to give the domestic players a perfect environment for them to develop. As Korea grows into being a bigger basketball nation, they will need their players to play against high-level competition regardless of height. 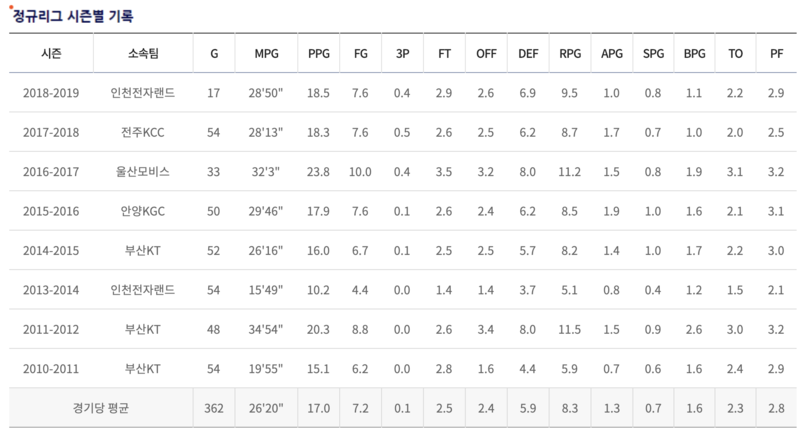 In the meanwhile, David Simon is currently playing in the Japanese B.League for Kyoto Hannaryz where he is the second leading scoring in the league at 24.1 points per game. Similarly, a player should not be limited to play in a league merely because he has had experience playing in the biggest stage of basketball which is the NBA. You would think that these experienced players would actually be more welcome to play in the league. It was nice to see that rule lifted from the KBL as well. Playing time restrictions on imports in all leagues, whether it is the Chinese Basketball Association (CBA) or the Thailand Basketball League (TBL), has always been a bit weird. The rule means that teams will be signing players that will only be able to be used in limited spurts in each game. While the intention is to limit teams from depending too much on foreign players, it could also familiarize players to an unusual rotation routine. แล้วผ่านไปหนึ่งปี ตอนนี้ KBL ก็จะไม่เอากฏนี้แล้ว โละทิ้งไปเลย? ← กรรมการ NBA ออกมาแถลงจังหวะก้าวข้ามโลกของ Bradley Beal จน Blake Griffin ต้องออกมาแซว!